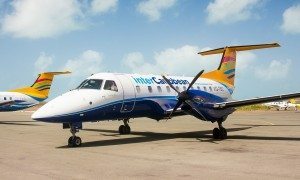 interCaribbean Airways announced the introduction of new scheduled non-stop air service connecting Kingston to Montego Bay, with 16 weekly flights each way. These new flights from Montego Bay to Kingston provide onward flights to Providenciales, Grand Turk, Santo Domingo and San Juan making connections across the wider Caribbean a reality. 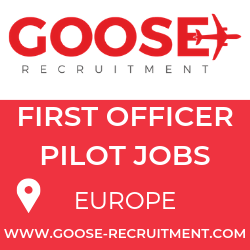 The flights, operated by 30 seat Embraer 120 aircraft with onboard flight attendant, begin service on April 16th with a convenient morning, and evening flight, giving the business community a full days business in either city. 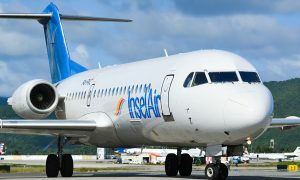 For the leisure traveler arriving on a long haul flight from Europe, this new connection will give added peace of mind, to quickly transfer to or from Montego Bay or Kingston. North American Travelers too, can take their favorite airline in one city and conveniently return from another. Alfred McDonald, Senior Director Commercial Development and Planning, Norman Manley International Airport Limited, said the new service by interCaribbean is timely, as the airline offers direct connections between Jamaica’s two main international airports and offer passengers traveling to either airport, a convenient and quick inter-island air link, closer to their final destination in Jamaica. He added that passengers travelling to Jamaica on airlines such as British Airways and Virgin Atlantic, which fly into NMIA and SIA respectively, will no doubt welcome the news. 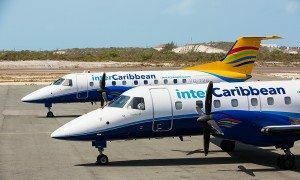 Mr. Trevor Sadler, CEO of interCaribbean Airways, said the introduction of these new services and their international connections, is the culmination of years of effort by Chairman Mr. Lyndon Gardiner concerning his work towards an airline that truly connects the Caribbean. It is his belief that this connectivity is not just possible, but necessary to support a greater Caribbean economy, and with the support of Jamaica and the business community, we are now about to realize the next step in the growth of the company.